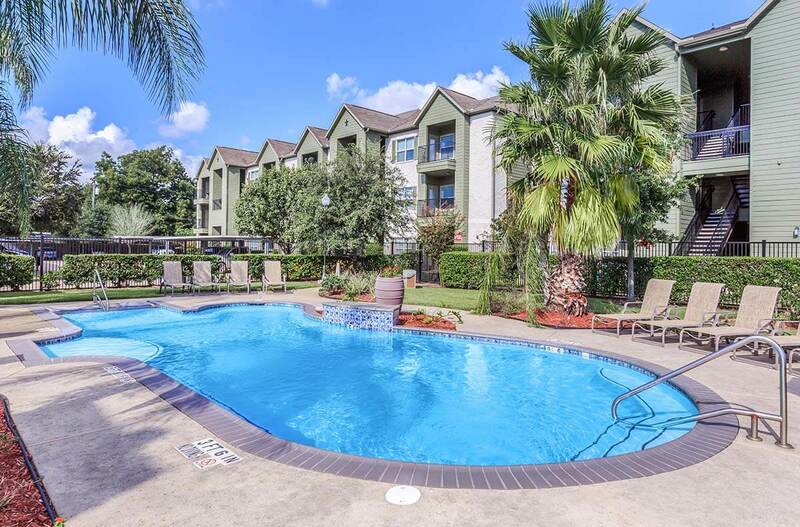 Beautiful apartments for rent in nederland, tx! Looking for Nederland apartments for rent? Welcome home to The Avenue Apartments, the best-kept community in Nederland, Texas! We are conveniently located in Golden Triangle near Beaumont and Port Arthur, TX, so everything, even local employers, is at your fingertips! Being close to employers like the Medical Center of Southeast Texas, Lamar University, the Texas Department of Criminal Justice, Exxon Mobil, Dupont and the US Coast Guard is super convenient! Also, you will find yourself close to great shopping, fine dining and public parks like Pleasure Island, Sabine Pass, Sea Rim Park and Port Neches Park. With easy access to freeways, you can enjoy other areas of Jefferson County too in just minutes. The Avenue is pleased to offer four creatively designed floor plans. Our homes range from 637 square feet to 1,101 square feet. Each apartment incorporates an array of superbly appointed amenities, including but not limited to: walk-in closets, 9 foot ceilings, washers and dryers, pantry and microwave. These beautiful apartments in Nederland offer generous design value with surroundings that make life richer. Elegant apartment home living extends beyond your front door. 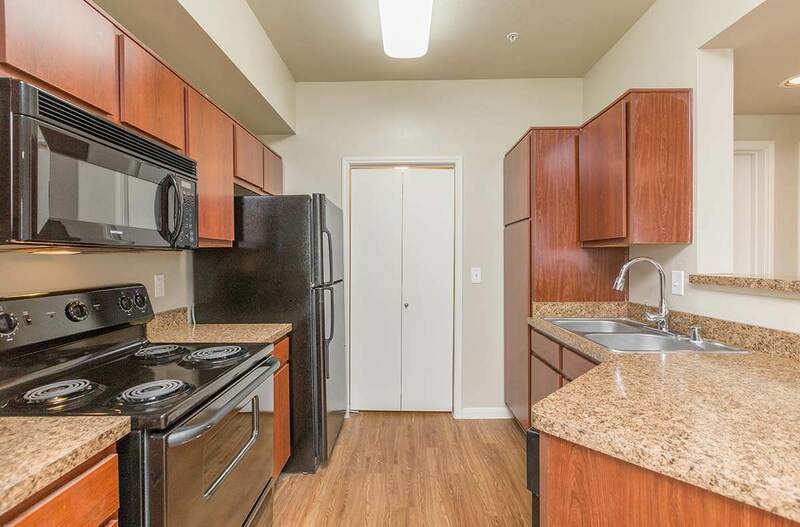 At our Nederland apartments for rent, you’ll enjoy some of the best community amenities. You can take a walk along our beautiful landscaped grounds with your furry friends, enjoy a day with family in our picnic area with gas barbecue grills or challenge someone to a friendly game of volleyball. Come visit us and make The Avenue your new home.